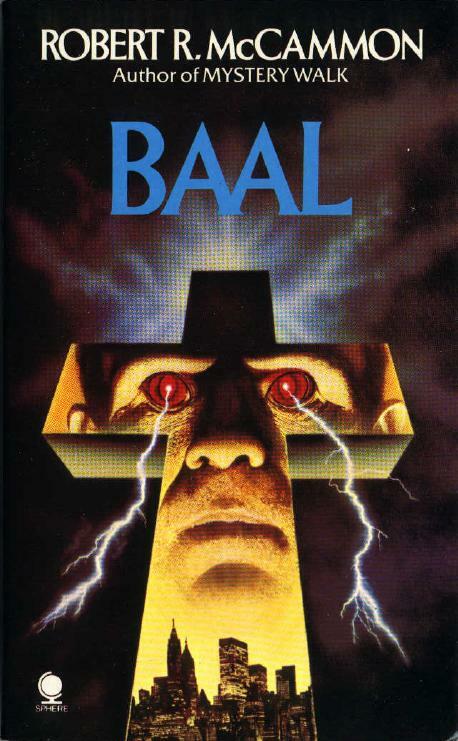 Baal is my favorite paperback book of all-time. 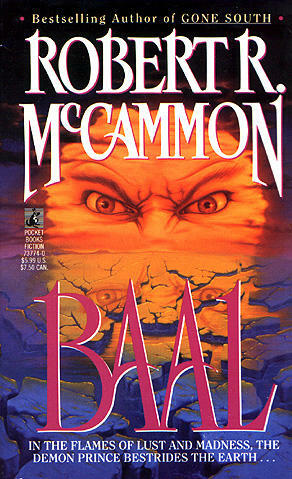 I first read it in 1988, while stationed in Germany. I found the book to be so good I couldn’t put it down. I am very suprise to hear it was his first book. It was the first time I have read a book a book from cover to cover.